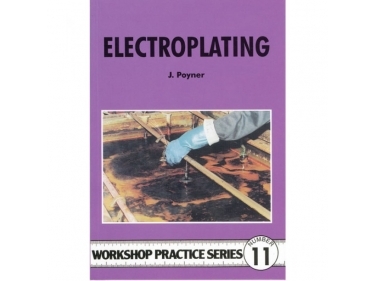 Leer de principes/technieken van electroplating (vernikkelen, verzinken etc.). Learn the proper techniques for plating metals yourself using simple and inexpensive methods. 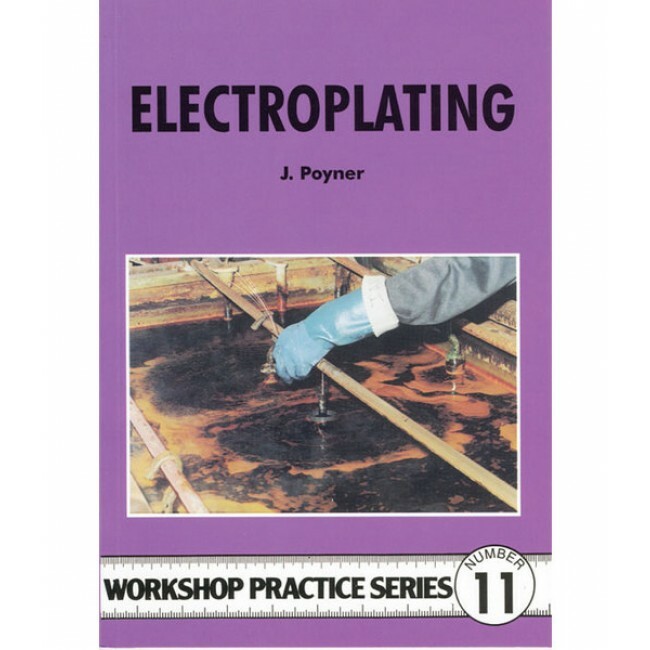 Written by Jack Poyner, the Electroplating book sets out to discuss the principles and practice of those forms of plating most suited to the amateur and small workshop, using relatively simple and inexpensive equipment to produce results virtually undetectable from work carried out by major plating concerns. Ideal for the restorer. Reprinted 2002, 59 pages well illustrated.